1. Marinate spare ribs(pig) evenly. Leave it for 2 hours. 2. Heat a work with oil. Coat spare rib with flour. 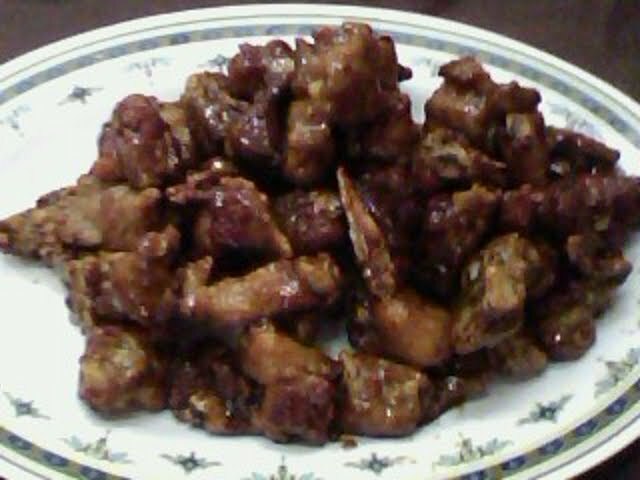 Deep fry till cooked. Dish up for later use. 3. Heat up a work with 1 Tbsp oil. Pour in vinegar. 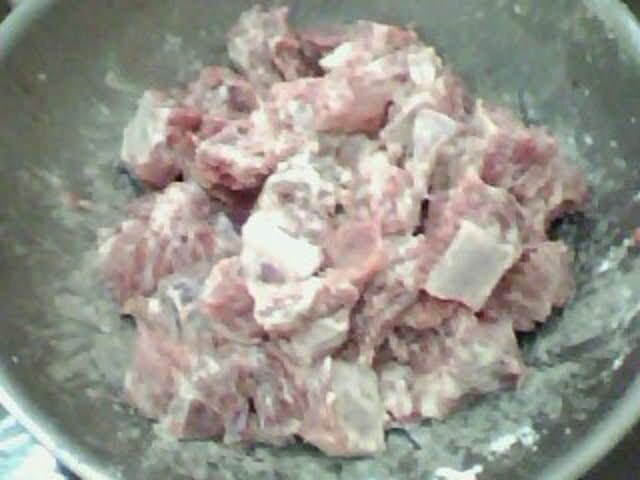 Mix in spare rib and fry evenly. A fragrant dish is ready.